Backdrop stands can be used for so many different things. 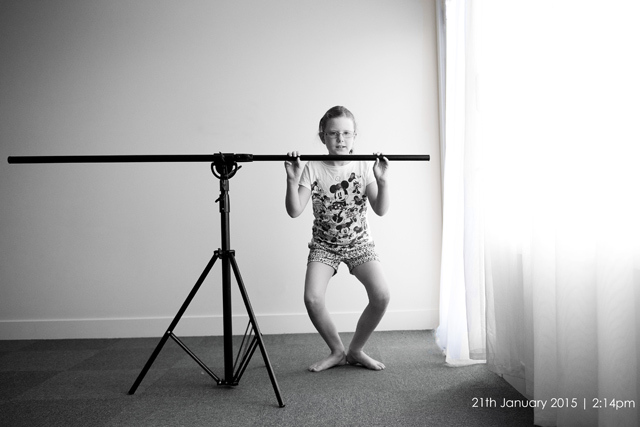 Today we set up the backdrop stand and Charlotte decided to practice some of her plies. I know she can’t wait to get back to ballet next week.